What a night! Seth Macfarlane hosting went much better than expected, a good balance of controversial mixed with a little class, he defintiely went above and beyond to show his love for song and dance. As far as the musical numbers go, the theme of a tribute to Musicals became a bit self-serving – with the main musical dance number featuring Chicago (which just so happened to be produced by the Producers of the Oscar telecast). It feels a bit strange to pay tribute to musicals and only really litter it with mainly modern films. It was certainly an interesting evening, it felt like so many categories were completely up for grabs. I do feel like Roger Deakin’s was the biggest snub of the night, Skyfall was the best looking film I’d seen this year by far. Christoph Waltz totally deserved his win, despite the odds being in Tommy Lee Jones’ favor for Best Supporting Actor. I was definitely a bit surprised at Tarantino’s win, while Django was a great, entertaining film, beating out the detailed research that went into ‘Zero Dark Thirty,’ and the amazing script Kushner wrote for Lincoln, I definitely didn’t see him winning. When Ang Lee took the Best Director Oscar for “Life of Pi,” I would not have been shocked to see it take Best Pic. But in the end, “Argo,” prevailed. On my own personal predictions, I got 17/24 correct, which, for the record, is my worst year for predictions – ever. 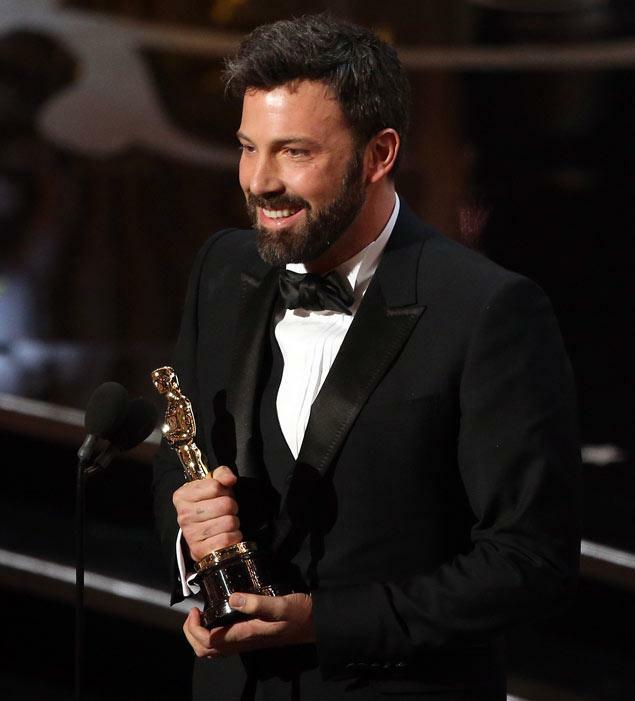 The highlights of the evening were definitely Daniel Day-Lewis’ speech, and Ben Affleck’s energy filled closer. I liked the little classic song and dance numbers at the very beginning, seeing the stars shine in ways they usually don’t was interesting. They could have gone further with that, I could have done without All That Jazz. It was a fun year to watch!